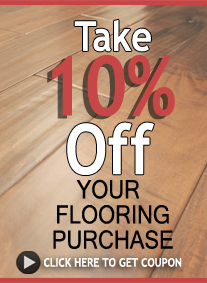 Vinyl flooring comes in a versatile array of designs. 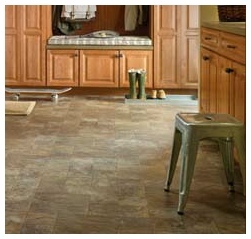 Vinyl is a durable, stylish floor that comes in a look to match any décor. It is available in wood, stone, ceramic, and slate visuals as well as a wide range of colorful, edgy patterns. Check out the links below to discover all of the options that are available or come by and see us to discuss your needs.